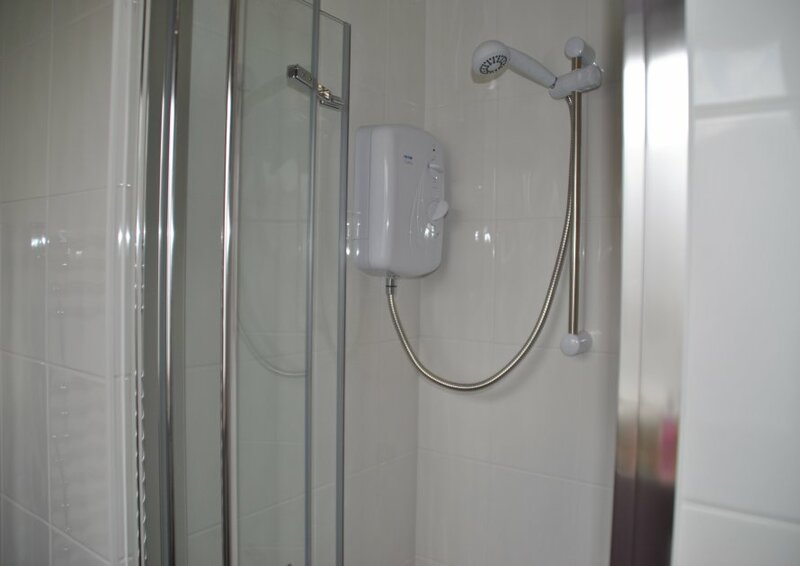 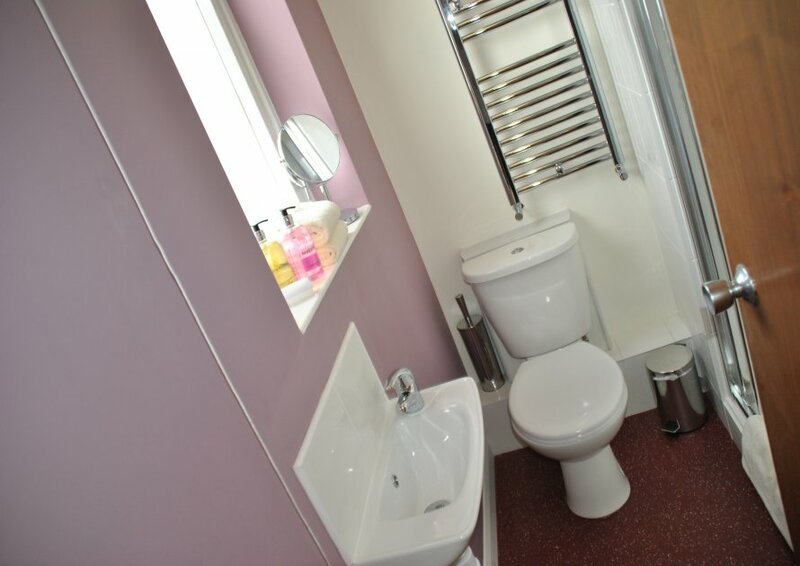 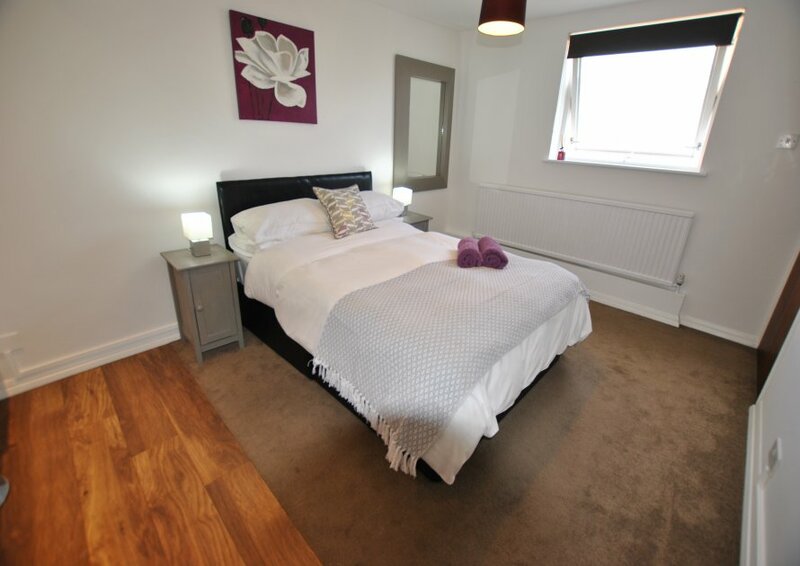 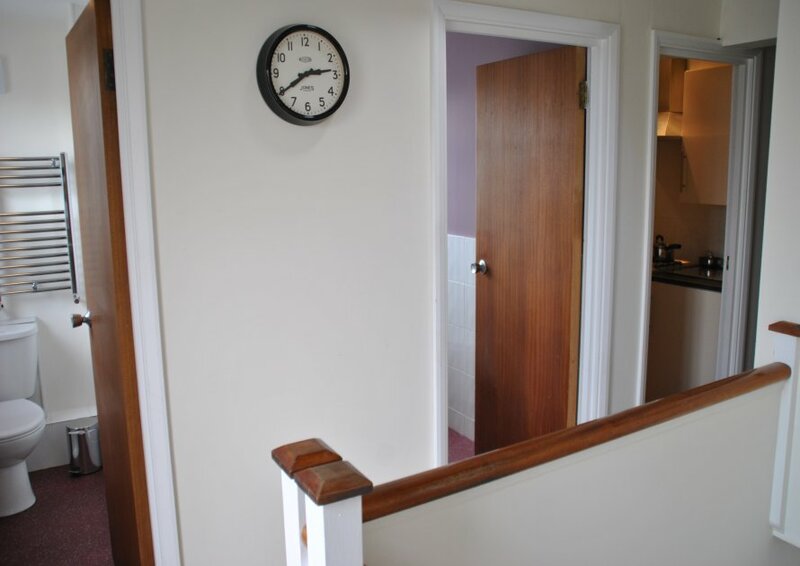 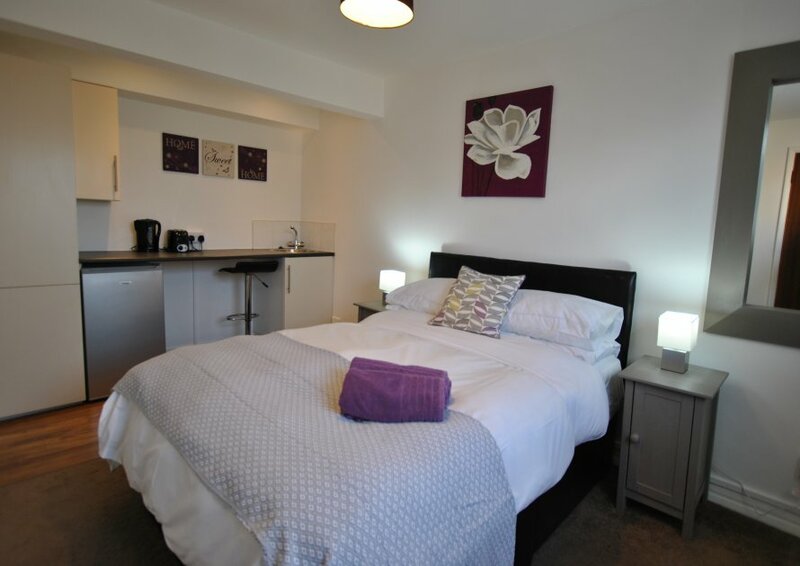 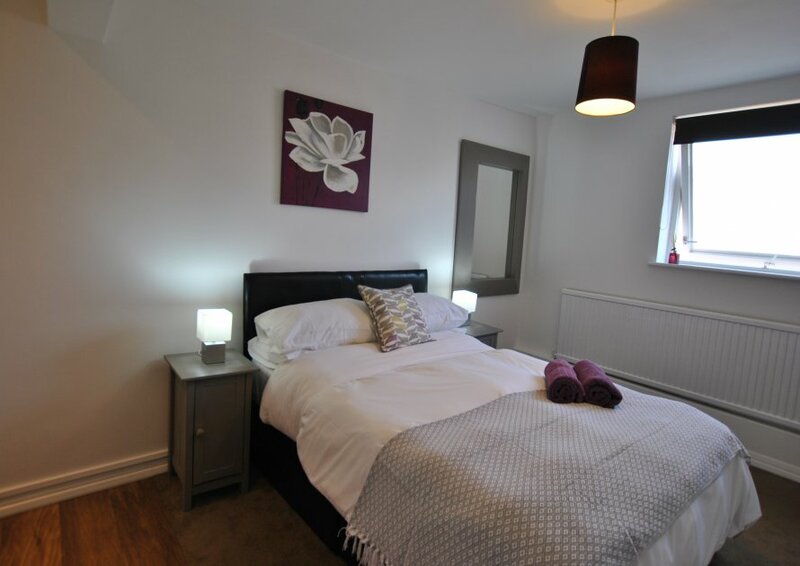 One bedroom studio with wood flooring, double bed, free wifi internet, flat screen TV, microwave, fridge, kettle and toaster and two shower rooms shared by 3 studio rooms. 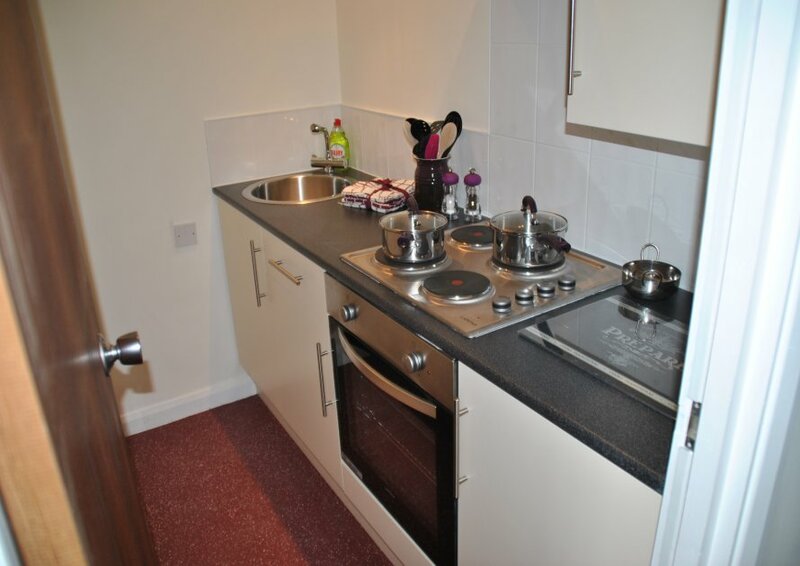 Small separate kitchen with oven and electric hob. 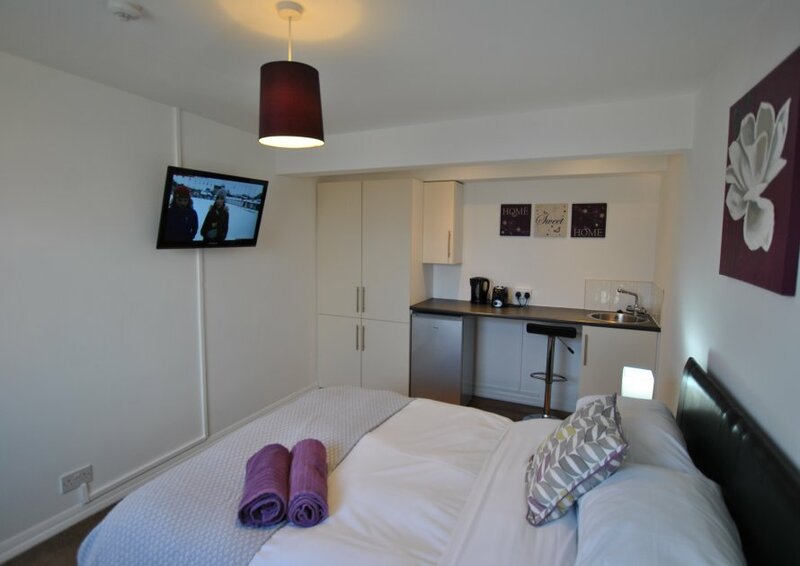 Nice room, cosy, good facilities with fridge, toaster, kettle and microwave. 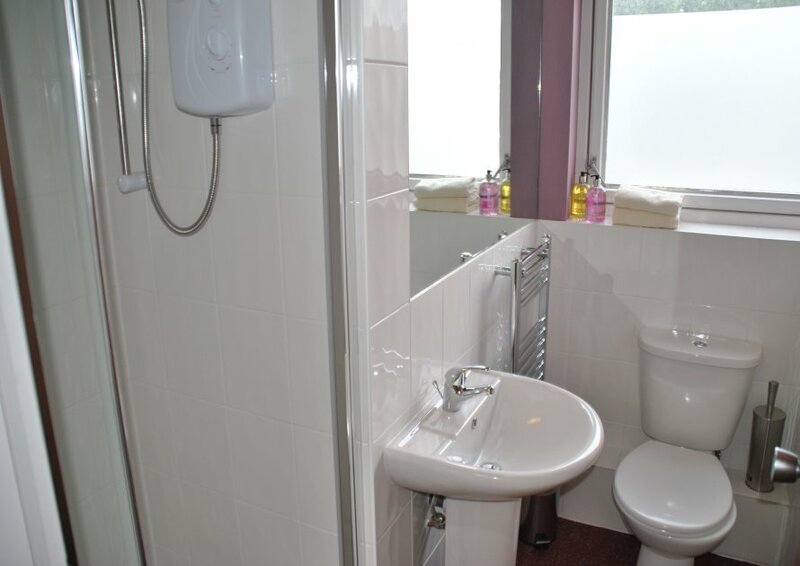 Also a full kitchen available to use. 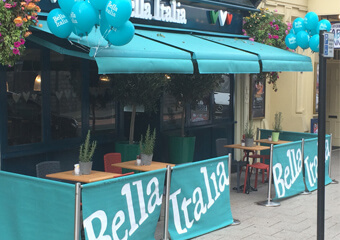 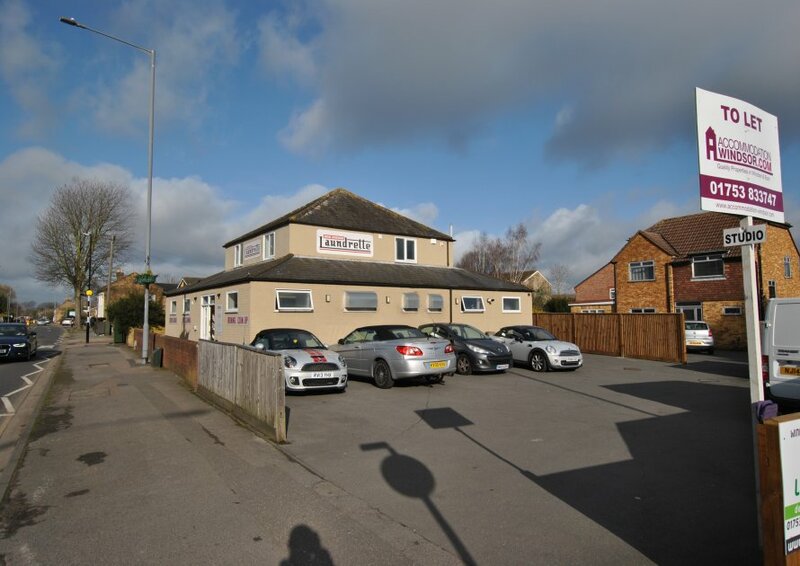 Location opposite large Tesco very handy!